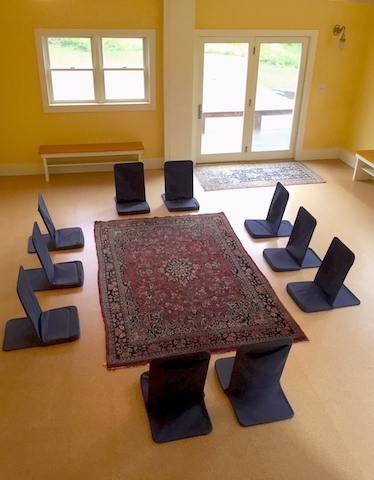 A meditation group meets most Mondays and Thursdays at 6:30 pm in the studio of the Farm House. There are back jack seats as well as pillows and blankets provided. 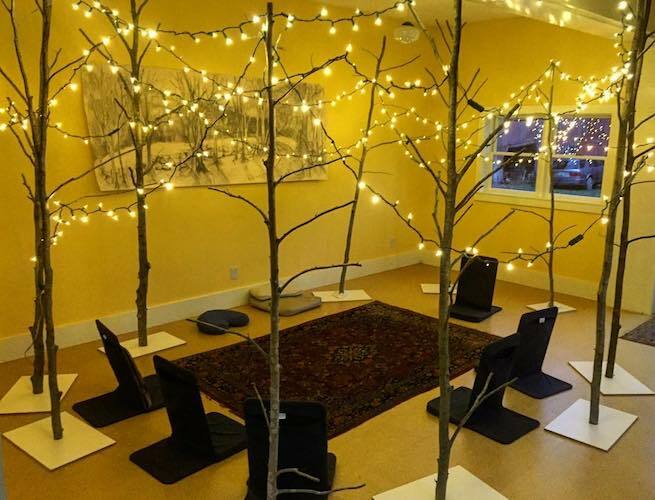 This group practices silent, unguided meditation which lasts for 45 minutes. Anyone is welcome to join. Contact us to check that we are meeting.